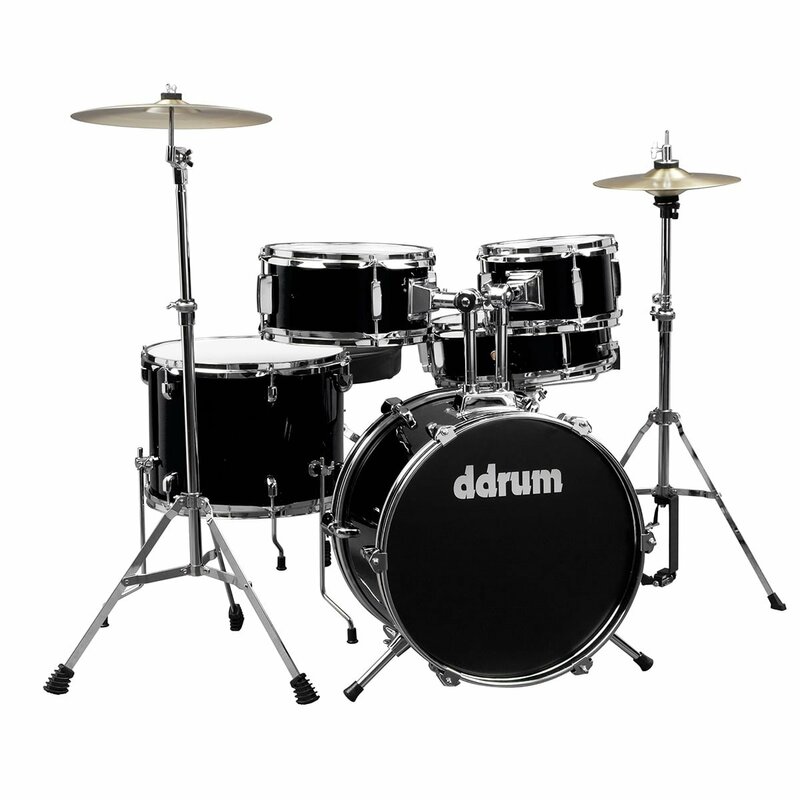 Taking the beginner drum set to it's most extreme, ddrum presents the D1 series. Made for the youngest aspiring drummers, the D1 is nevertheless a complete drum set. Featuring tunable, diminutive drum sizes and including cymbals, hardware, and a tiny throne. Despite its tiny sizes, this kit functions just like a full-sized drum set, and you'll be assured that your young player will be developing all the coordination to take it to a full-sized drum set when the time comes.